A key person in any clinical research project is the clinical research coordinator. This role is sometimes known as study coordinator, study manager, research coordinator, or site coordinator. The HCRN is fortunate to have a team of hard working, experienced coordinators who are responsible for study start up, running the study, and wrapping things up once a study ends. If you have participated in clinical research, then you likely met with the research coordinator at the time of informed consent to the study, and possibly at later times for assessments and follow-up appointments. 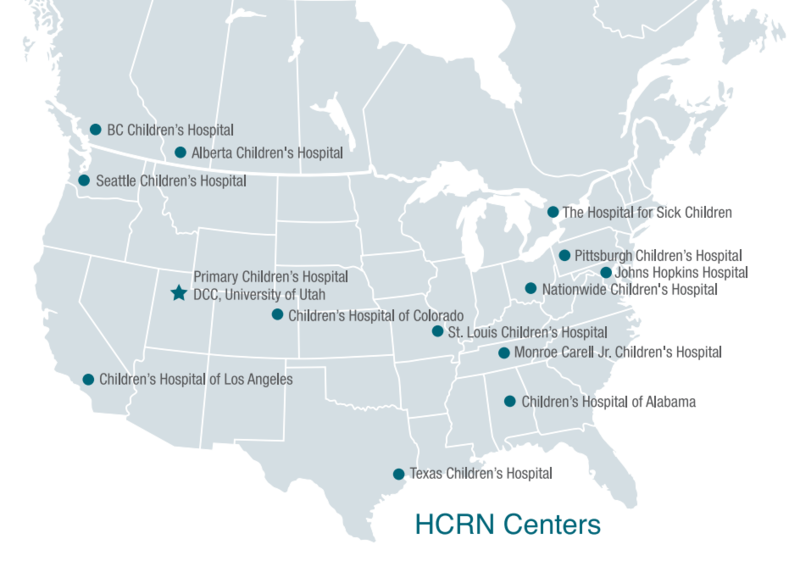 Each HCRN center has at least one research coordinator to keep things running smoothly for their site. Furthermore, our coordinators ensure the highest quality of data collection and compliance has been achieved as they prepare data for analysis. 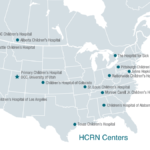 The coordinators assist with a variety of other tasks, such as gathering information needed for grant applications, serving as liaisons with their institution’s grants and contracts offices, and organizing and hosting HCRN bi-annual meetings which rotate among the various clinical centers. These are the team members who often work behind the scenes, and without them, we would be unable to conduct the innovative research that is the hallmark of the HCRN.